Murray Motors are based in Magherafelt, and are easily accessible from anywhere in Northern Ireland. We are an established family run business guaranteeing quality customer service. 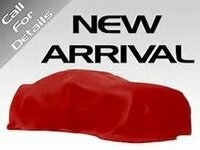 We stock a select range of high quality used cars and have keen finance / credit facilities.